For McClatchy Company IT employees who will lose their jobs once their work is moved to India, there are fury and questions. A government form, called the Labor Condition Application (LCA), is being posted on bulletin boards at the offices of various newspapers in the chain. This form alerts workers that at least one H-1B worker is being used. Photographs of some of these notices, posted at the Miami Herald, one of the newspapers owned by McClatchy, were sent to Computerworld. The top part of a Labor Condition Application posted at the office of the Miami Herald. "The are basically firing me and hiring a foreign worker to do my job at less than half the rate they were paying me," said one IT employee. "They really couldn't find American workers to do this job? Seriously? I am angry as hell." "I feel the same way the Disney employees must have felt last year when this exact same thing happened to them," said this IT employee. On the form an employer must indicate whether they are H-1B dependent. 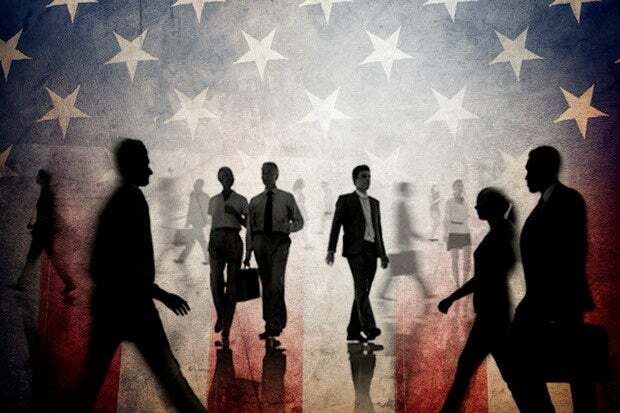 If H-1B workers comprise 15% or more of an employer's workforce, the employer is classified as "H-1B dependent" by the U.S. government and subject to additional requirements. H-1B dependent firms are required take "good-faith steps to recruit U.S. workers" and not displace workers. But there's a loophole. If these employers pay more than $60,000 to a visa holder, or that person has a master's degree, the nondisplacement provisions do not apply. A second McClatchy IT employee said it's difficult to understand how an employer can use foreign workers to send their jobs overseas. "There is something wrong with the system and the laws that allow these kind of things," said the second IT worker. "I understand that cutting costs is important for a company in deep trouble like McClatchy, but bringing underpaid workers from India to replace American workers is just crossing the line." A McClatchy spokeswoman said the firm would not be commenting.